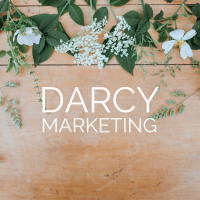 I am a freelance marketing consultant and owner of Darcy Marketing, a boutique marketing agency in the northern suburbs of Brisbane. 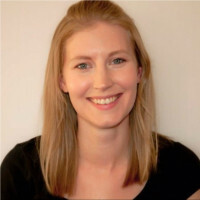 I specialise in marketing solutions for small businesses and start-ups, with clients including family run businesses, work at home mums, cafes, restaurants and musicians among many others. With a focus on getting to know the business owner, I will become part of your business family and care about your results as much as you do. My strategies include multi-channel, integrated campaigns, so I can reach your customers wherever they are – on or offline. I can plan, book and manage all areas of your marketing including branding, website, social, television, print, local, events and PR. If you’re a wondering how to attract new customers and grow your business, I can help you identify your business goals and put together a business and marketing plan to launch you into the world. I have a particular interest in content creation and copywriting, which I believe are key to any good marketing campaign - if you want your marketing, website and social media to stand out, I can help you with schedules and content to make your customers notice you. Darcy Marketing has not received any reviews.